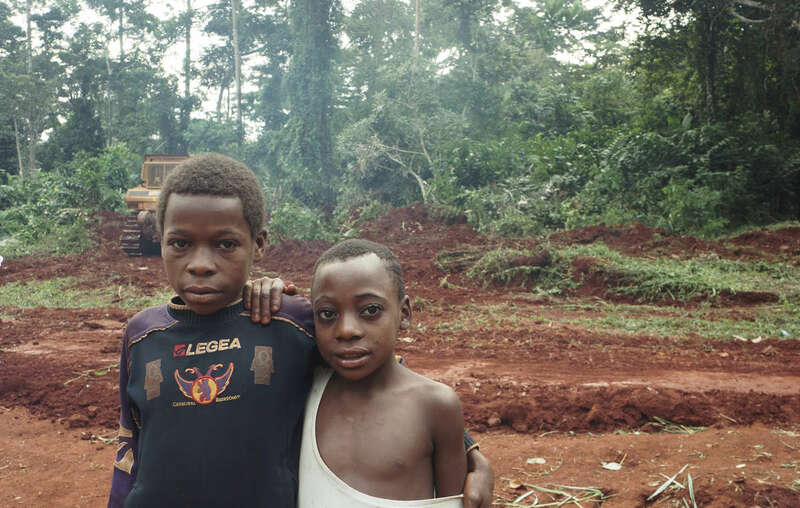 A French logging company and official partner of the World Wildlife Fund (WWF) is deforesting a huge area of rainforest in southeast Cameroon without the consent of local Baka “Pygmies” who have lived there and managed the land for generations, Survival International has learned. 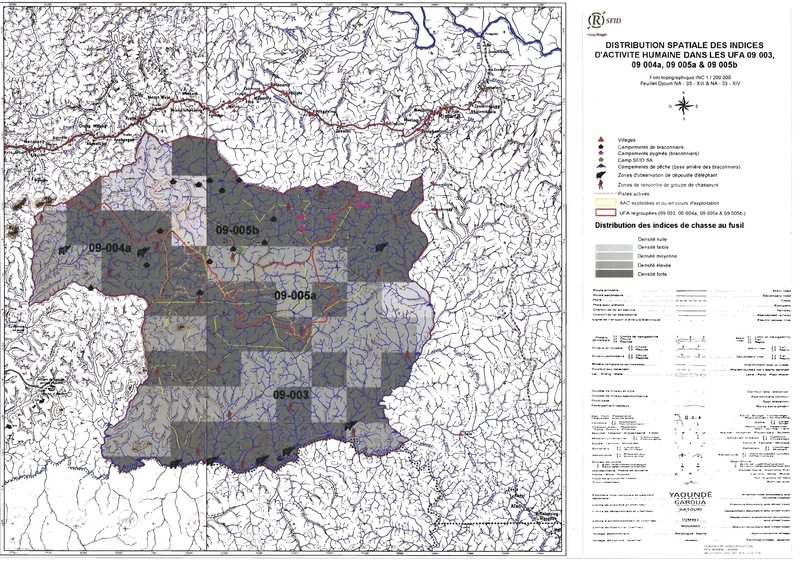 Rougier is described as an “integrated forest & trade company” and a large “forest operator” in a WWF press release and report. 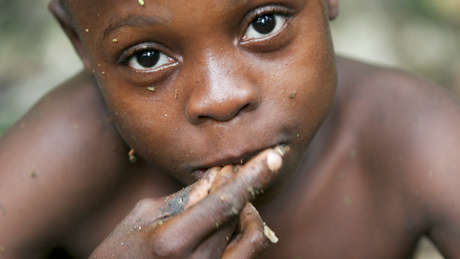 It is felling trees in an estimated 600,000 hectare area, which is more than is permitted under Cameroonian law. Rougier has also been denounced by Friends of the Earth for its activities in Cameroon, which have included illegal price-fixing, illegal logging outside a concession, felling more trees than authorized, and illegally exporting rare timber. WWF has stated that it would never partner with a company operating on indigenous land without the consent of the indigenous people. In entering this partnership with Rougier, it has violated its own policies on indigenous peoples. Rougier has been clearing rainforest in eastern Cameroon for the construction of a dam. 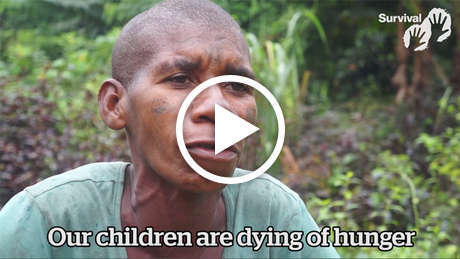 In February, Survival filed an OECD complaint against WWF for funding abusive anti-poaching squads in Cameroon, who have used violence and intimidation to deny tribespeople access to their land. According to a recent report produced by the EU, not a single logging company is operating legally in Cameroon. 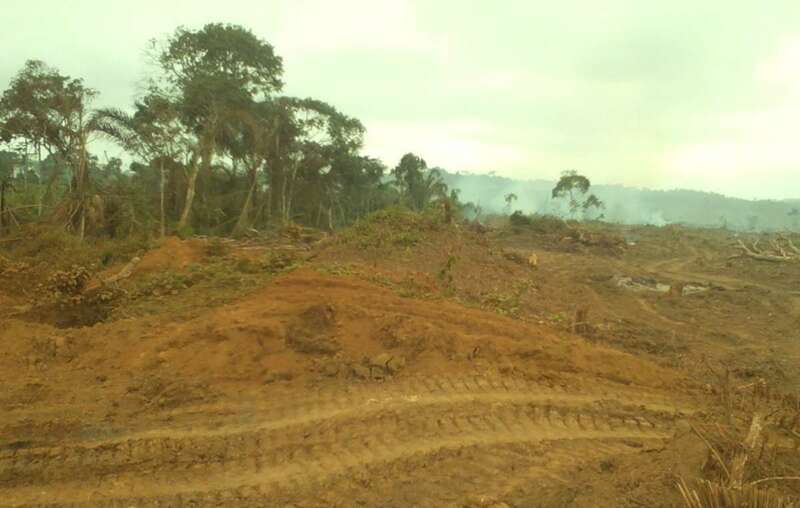 Experts say that no logging activities are being carried out at sustainable levels. Evidence shows that tribal peoples are the best conservationists and guardians of the natural world. Despite this, WWF has preferred to partner with international corporations that destroy the environment’s best allies – tribal peoples. Note: "Pygmy” is an umbrella term commonly used to refer to the hunter-gatherer peoples of the Congo Basin and elsewhere in Central Africa. The word is considered pejorative and avoided by some tribespeople, but used by others as a convenient and easily recognized way of describing themselves.